Providing first class service from start to finish. 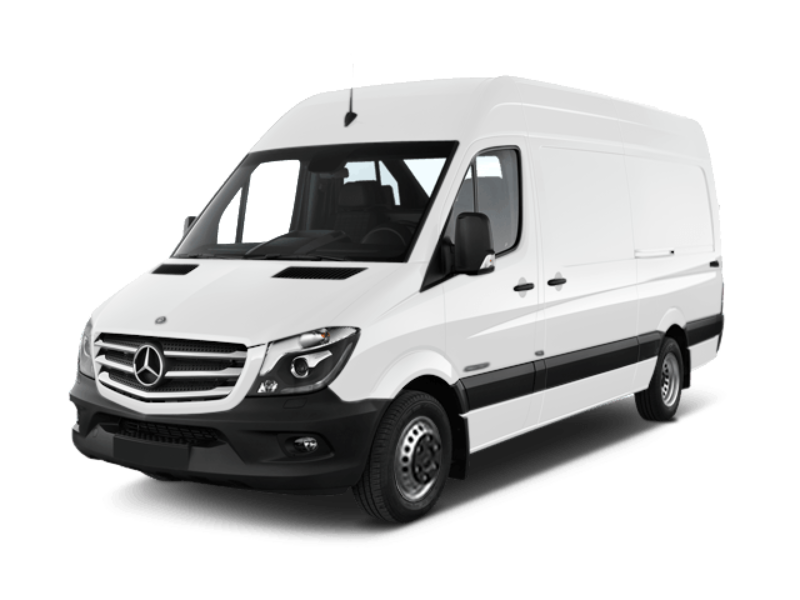 A leading same day courier in Manchester, with over thirty years experience in retail and distribution has gained us a trusted reputation in direct same day courier services. We pride ourselves on our commitment to provide a professional and speedy service at all times, this has resulted in a ever increasing customer base from small business to large corporates. All work undertaken is carried out whilst maintaining the highest standards by fully insured vetted drivers. Our same day courier and light haulage services are available nationwide . We aim to collect your consignment within the hour after receiving the booking confirmation. Then proceed to make the delivery as soon as possible. Covering most cities with a reliable and secure service. For more information or for a precise, no cost no obligation quotation please speak to a member of our team. Quotes back in minutes- collected when they say they collect and a notification of delivery the second the drop is done. Reliable and secure same day courier service – a must for important documents.